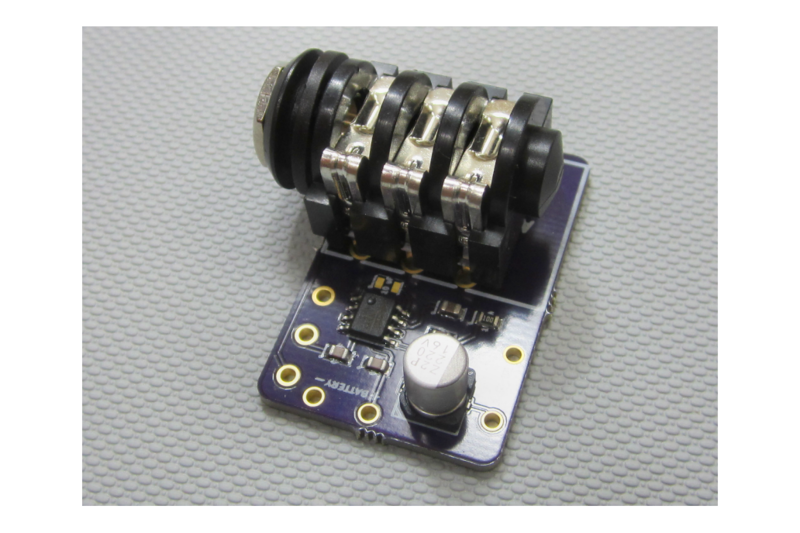 This is a small footprint SMT low voltage audio amplifier w/ 1/4" jack that is great for hobby level projects, instruments, and radios! 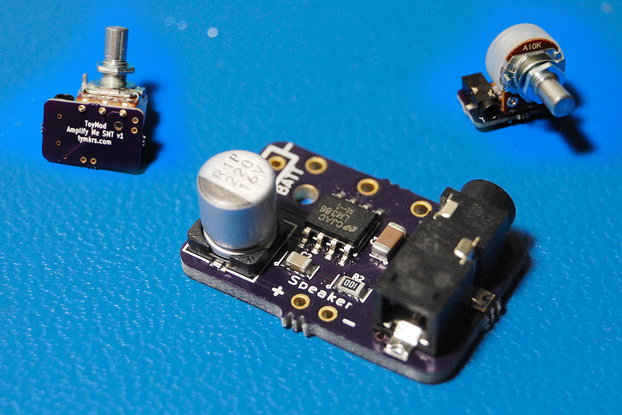 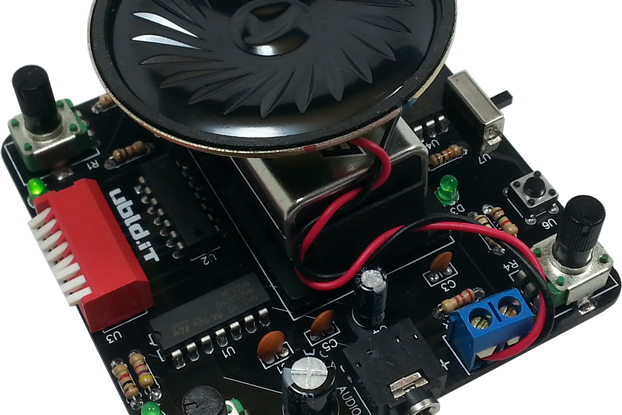 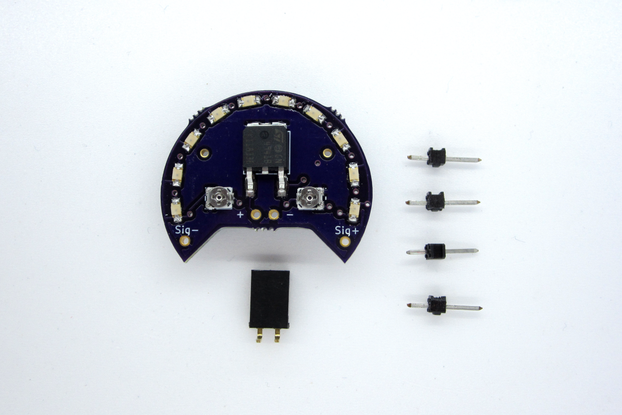 This kit is the Amplify Me Clean kit - 1/4" version which utilizes the LM386 chip for audio amplification of low impedance sources that is great for hobby-level projects, instruments, and radios! 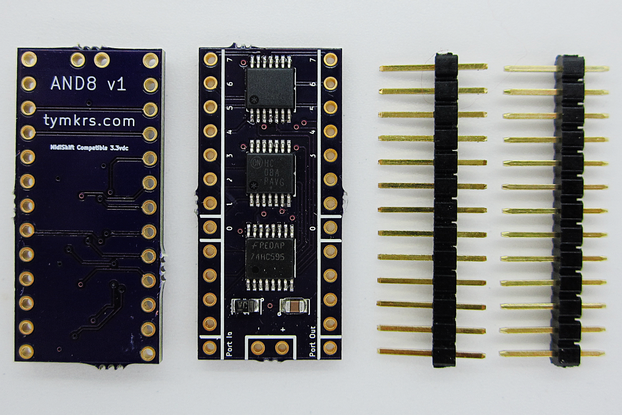 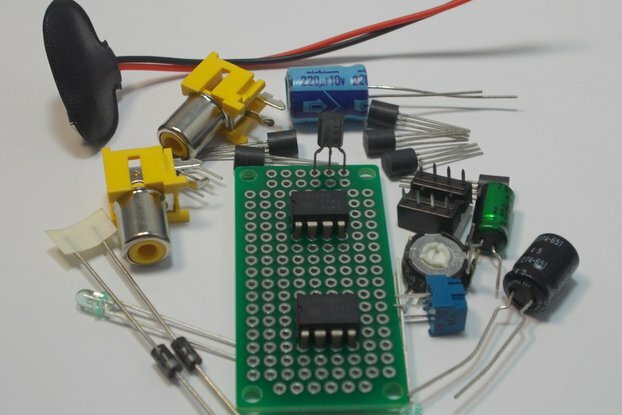 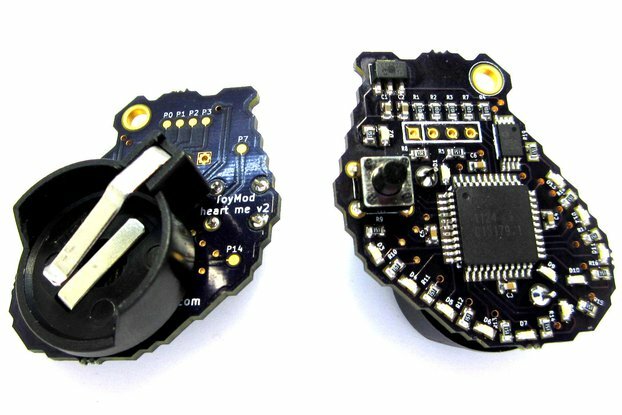 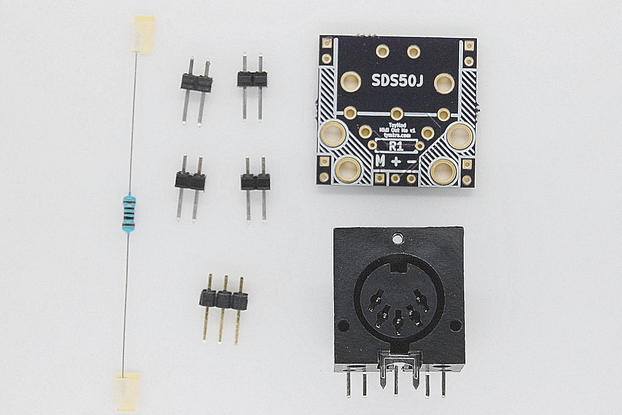 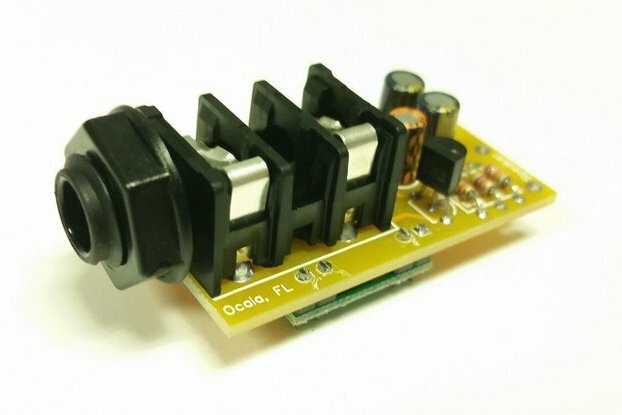 This is very similar to the Amplify Me Kit found @ https://www.tindie.com/products/tymkrs/tymkrs-amplify-me-lm386-amplifier-kit/ and SMT Amplify Me Clean kit with 1/8" jack: https://www.tindie.com/products/tymkrs/tymkrs-amplify-me-clean/ This kit is different, however, because we have added multiple areas of noise filtering. 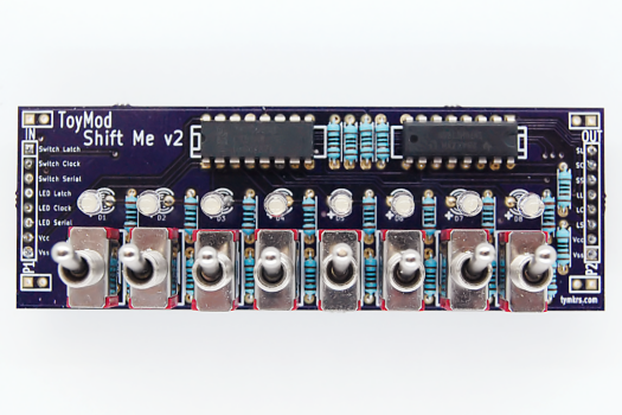 So if you're going for the grungy sound, go to the Amplify Me. 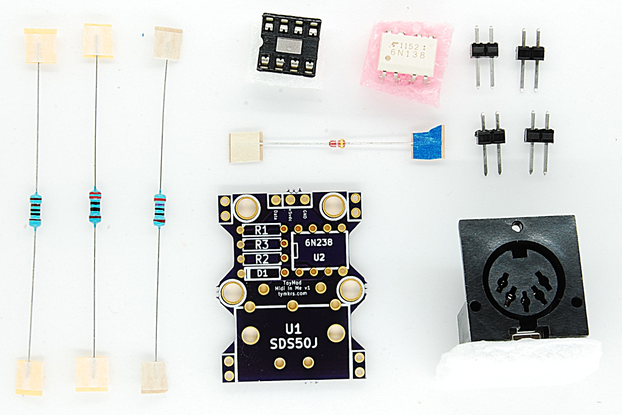 But if you're going for a clean sound, go for this kit! 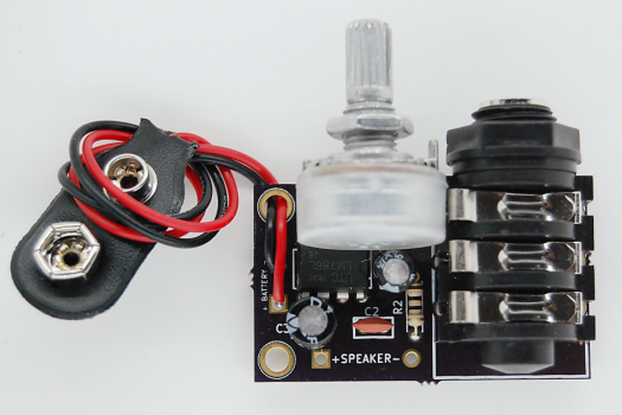 This is also for those who want to have a 1/4" jack instead of a 1/8" jack!